Almost everything has a beginning - and January is a common month to think about it - naturally, as it's the beginning of a new year. 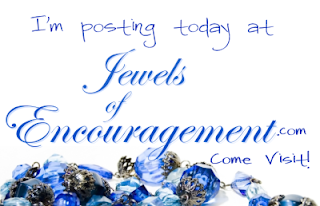 I'm pondering two of the most important beginnings at the group devotional blog Jewels of Encouragement today. Two verses in the Bible that make bold statements we must accept or reject - and what we do with them affects how we read every other verse in His Word. Beginnings we should all take note of.